Calling all the Art and Photography lovers!! I am kind of excited to share this information with those whom are keen in art / photography where there will be 2 great events during this weekend. And the next event will be my cup of tea, hehe. 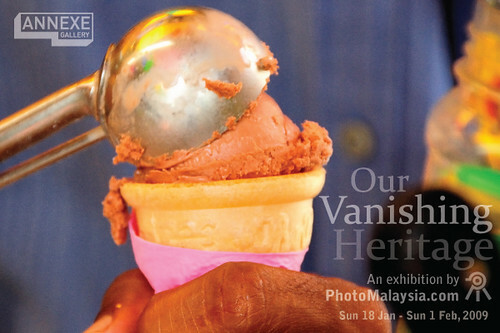 Photo Malaysia’s 2nd Photo Exhibition with the theme OUR VANISHING HERITAGE. And all the information about the event is stated on the E-Brochure itself. Please make yourself free as its a once in a year event, once in a lifetime experience kinda thingy. Be there to make it more happening. Sadly, I am working tomorrow, so i dont think i will be able to make it though..uhuhuhu 🙁 so please enjoy the fun of the event on behalf of me. 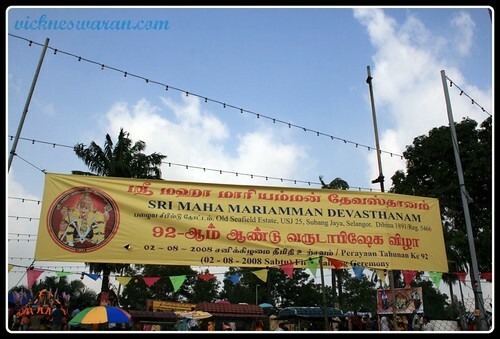 sob sob..
Aadipooram Festival Serie III- Seafield Mariamman temple, I was there on the 2nd of August to join the crowd to celebrate the flaming fire walking ceremony. It was freaking hot sun as i could fry an egg on my balding head, hehe, joking talking la, no serious taking ok? The devotee crowd was awesome but I think it was merrier 2 years back when i went there. Happy Birthday to ..::M3 and mys3lf and mY thOUghtZ::..
Hello people, the most anticipated day for me to celebrate had finally arrived. 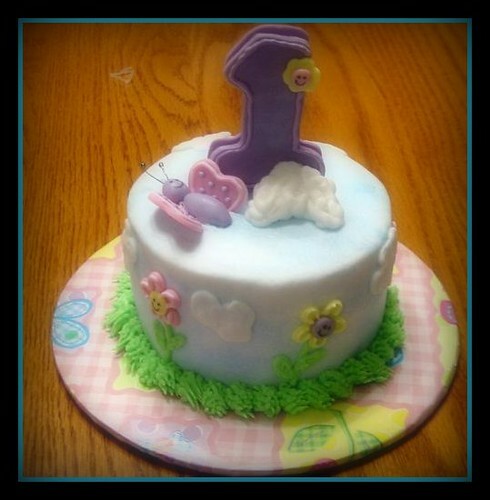 My blog is One year old now!!!! It’s been a year i’ve been blogging, really cant believe that i had so much patience to keep my blog updated. Started off from www.vickn3s.blogspot.com to the current www.vickneswaran.com, all i can say is i made it too. I know it’s not something very great and some of the senior bloggers must be laughing at me thinking what is there to be proud of about it. But if you know me personally as a person who gives up easily, you might celebrate it with me as well. The main reason keep me going for a year is the support from my friends and readers, your comments that keep me motivated and makes me wanna write more and more and feed you more and more crappy piece of mind from me. I would just like to thank everyone, mean everyone, from the advertisers whom pays me to the silent readers of mine since the day one i started to blog. I felt i am a blogger when someone came up to me and ask, why aren’t you blogging since the past few days and they feel left out without reading it and I feel i should blog when someone who reads my blog as soon as they login to the internet in the morning. This is all small matters, but these all keep me move in a fast pace till i had the plan to get my blog an own domain and host it on my own couple of weeks and ago and here i am. All the credits goes to you guys and happy birthday to my crap yard!! !